I really like the FFMPEG option, very useful for podcasters on a budget. Nice catch on the Orban Meter. I was aware of it. Didn’t realize it supported off-line measurement. 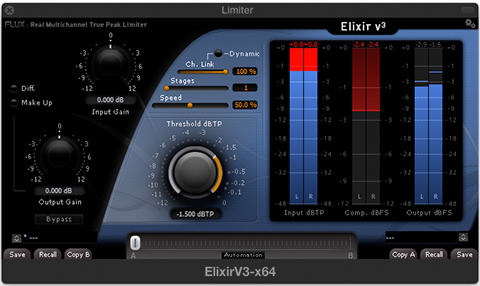 But why not just mix to -16 with a true peak of -1 instead of having to boost by 8db at the end? Did you read the linked article by T.Lund? First – there’s nothing wrong with mixing to targets in RT as you describe. Conversely I explain how to mimic an offline processor where you dial in specific targets and fire away. E.g. 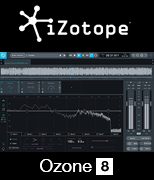 – RX Loudness Control by iZotope, or Nugen’s LM-Correct. 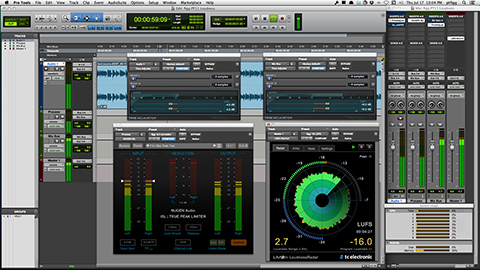 Basically you mix, optimize, and measure your mix down. Next, you take it down to -24 LUFS with the required gain offset. Passing it through the ISP limiter and final (static) gain offset as described results in target compliance. Of course the limiter’s peak ceiling may be adjusted to suit your target requirements. E.g. – setting the limiter’s ceiling to -10 dBTP will yield a -16 LUFS deliverable with a -2 dBTP ceiling. The key is the input source must check in at -24 LUFS before you apply the downstream processing. 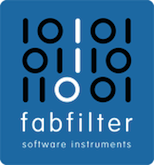 Finally, if the processed output file exhibits excessive limiting – re-master the source input and reduce the inherent dynamics.